We are hours before the official press conference where EA/DICE will showcase a 64-player mutliplayer Battlefiled 4 gameplay at E3, but were are not here to talk about games. 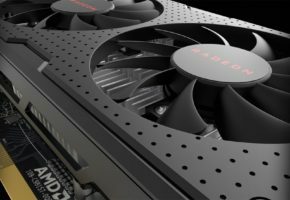 The most interesting part for us, graphics cards enthusiasts, is the fact that DICE will use a gaming rig with two AMD Radeon graphics cards running in Crossfire, are these new HD 8000 series? 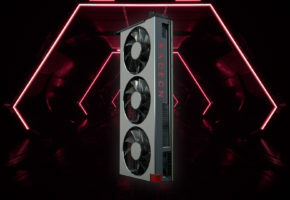 Few weeks ago, DICE developer leaked a picture of Radeon HD 7990 prior to official announcement from AMD. 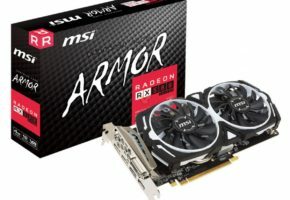 So is the same thing just going to happen again? 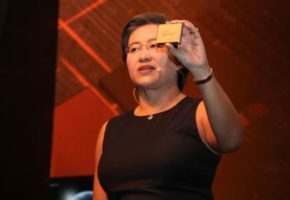 Well, one thing is certain, AMD could have finally resolved the Crossfire frame latency issue if they are going to use two Radeon cards for such an important announcement. 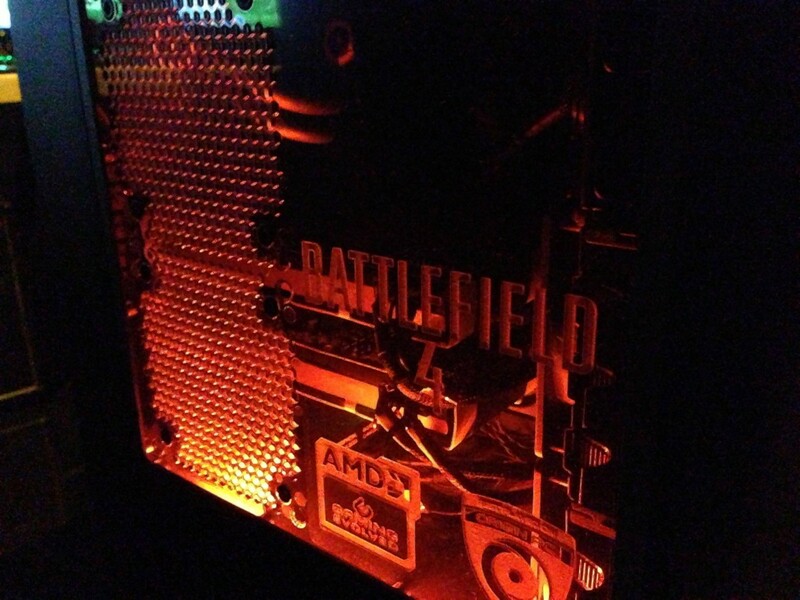 What we can notice: Battlefield 4, AMD Gaming Evolved and Origin PC logos on the side panel and no backplate on the card. 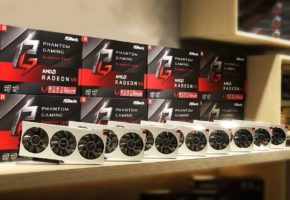 The cards look almost exactly the same as XFX HD 7970 Ghost models, and you can see the Ghost logo itself if you look closely. 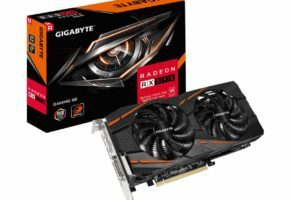 So let’s just cut to the chase, I doubt these are HD 8000 series cards because: the resemblance to HD 7970 is too high and the AMD announcements are the day after tomorrow, which is after the Battlefield 4 showcase. 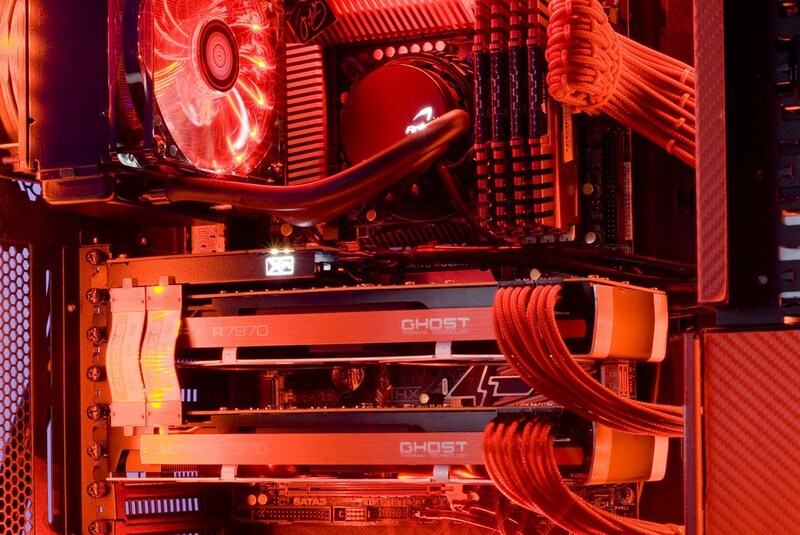 Here’s a very similar rig with XFX 7970 Crossfire (image courtesty VR-Zone).